When you think about hospital jobs, the first thing that comes to your mind are doctors, nurses, and administrators. You might not think about the importance of other hospital workers that are working behind the scene such as janitors and especially hospital security guards. Hospital security guards are committed to provide a safe and secure environment for patients, staff, and visitors. There are different jobs that the security guards do to keep the hospital secured, these are monitoring hospital visitors, security for parking lots, and other high traffic areas of the hospital. Whether you are a hospital owner, worker, or a patient, in this article, we are going to give you a more detailed look on why hospital security guards are important. Hospital workers would not want other people entering the sensitive areas of the hospital where they should not be. Hospital security guards can help protect the entire hospital with locks, access control, and security systems. 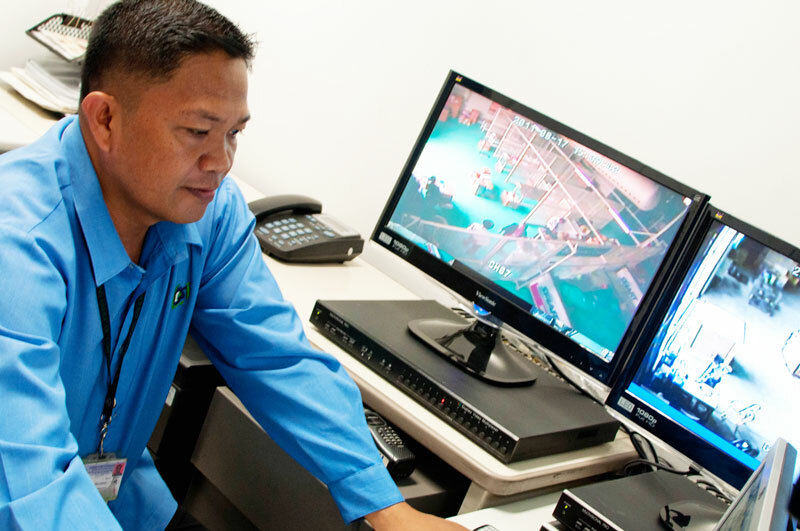 CCTV operators are also security guards who monitor CCTV cameras. In that way, they can scan who enters and exits the different areas in the hospital. By this, security guards can prevent intruders who can potentially harm patients and employees. Security guards can stop inappropriate behavior such as violence and harassment. Hospital security guards can discourage people from inappropriate practices. Security guards are trained in incident report writing. If ever there are incidents that had happened, security guards can quickly record any incidents for law enforcement officers. Hospitals are common environments that are close to threats of theft and violence. This can have a huge impact on the safety of the patients. Hospital security guards are trained to patrol the areas and locate any threats. They can identify problems inside of the hospital that they should take note of. At times, when people could not stop their emotions from bursting, it can cause such scenes leading to a messy and emotional encounter between and among the people at that certain area at the hospital. This can happen when a patient or a family member receives devastating news about health conditions or when unsaid issues arise from family members at the mention of the patient’s condition. Well-trained security guards would be of great help to these kinds of situations, as they can help prevent the people involved from getting physical and violent. Hospital security guards keep the entire place secured and safe for the employees and most of all, the patients. When hospital security guards perform their job well and act on the responsibilities given, hospital employees will feel more confident and secure in working on their jobs inside the hospital, even at a late hour. 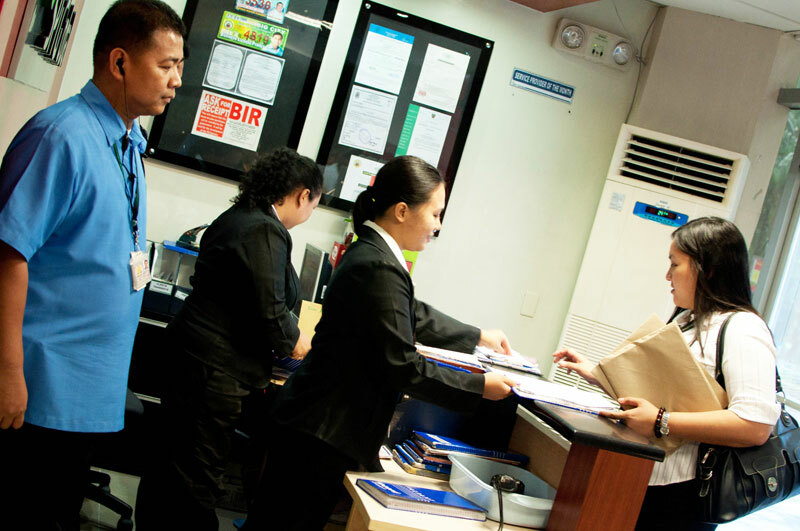 Are you looking for hospital security guards in the Philippines? Contact us today and let us help you!